Mozilla's Technical Program Manager has suggested that Google’s recent design refresh of YouTube performs worse on Mozilla Firefox and Microsoft Edge, the two biggest competitors to Google’s own Chrome web browser. The accusation, which was posted on Twitter, suggests that YouTube’s webpages load five times slower in Firefox and Edge compared to Chrome. 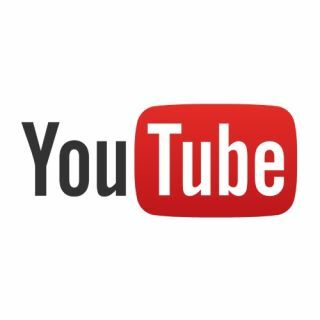 Chris Peterson, the Program Manager who made the claim, suggests that this is down to YouTube’s recent redesign, which uses Google’s Polymer technology. When it launched the redesign, Google claimed the use of its Polymer library would help with “quicker feature development”. The redesign uses the deprecated Shadow DOM v0 API, which is only available in Chrome. Cynics will suggest that Google has purposefully done this so that YouTube viewers will use its Chrome web browser (or YouTube app) to get the best experience. However, others will argue that it’s fair enough that Google makes a service which it owns run better on its own software, using technology that it has designed. It’s interesting that this issue has been called out by Mozilla, rather than Microsoft. Microsoft uses its own advantages to push Edge, such as having it come pre-installed with Windows 10. Google has yet to comment. Meanwhile, Peterson offers some suggestions to Firefox and Edge users on how to get better YouTube performance. There's a Firefox extension called YouTube Classic, which reverts YouTube to its pre-Polymer design, while Edge users can use the Tampermonkey extension.